"The surprising aspect of these local artisian nut butters is how great they taste. Who knew food that is so good for you could be better than any other nut butters I've ever had. That is why I feel lucky to be the first to offer these to our organic enthusiasts." Chaga Mushroom- The King of the Herbs . The #1 Herb in chinese medicine. Chaga is a woody mushroom that is extremely high in antioxidants, as high as #2 in the foods available in the world . 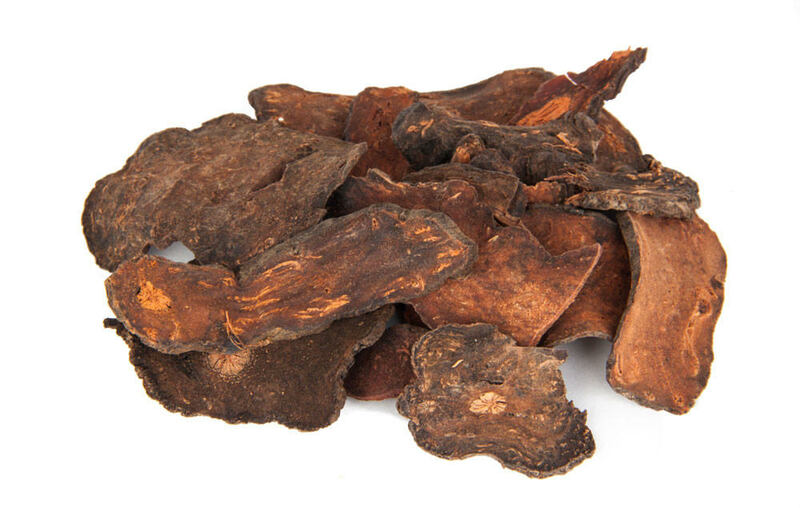 Also known as the # 1 anti cancer herb in Chinese Medicine as studies have shown for chaga to suppress cancer progression as well as boost the immune system. Chaga is also very helpful in diabetes by lowering the blood glucose levels. He Shou Wu (also known as Fo-Ti) is an adaptogen that boosts the immune system as well as increases Superoxide dismutaste, a critical antiodiant that fights free radical damage, thus maintaining proper cellular function with protection against DNA damage. He Shou Wu also works to support the adrenal glands giving deep core (Jing) energy. Very high in Zine which supports reproductive system and healthy blood building. 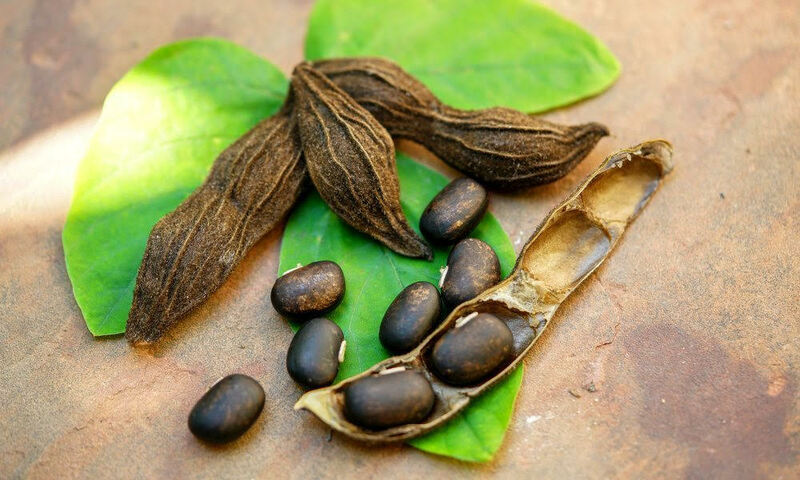 ​Mucuna Pruriens-This velvet bean has a balancing and restorative effect on the nervous system. Mucuna Pruriens contain L-Dopa which is a precursor to the neurotransmitter Dopamine. Dopamine is essential for sleep, memory, mood and regulating your nervous system. 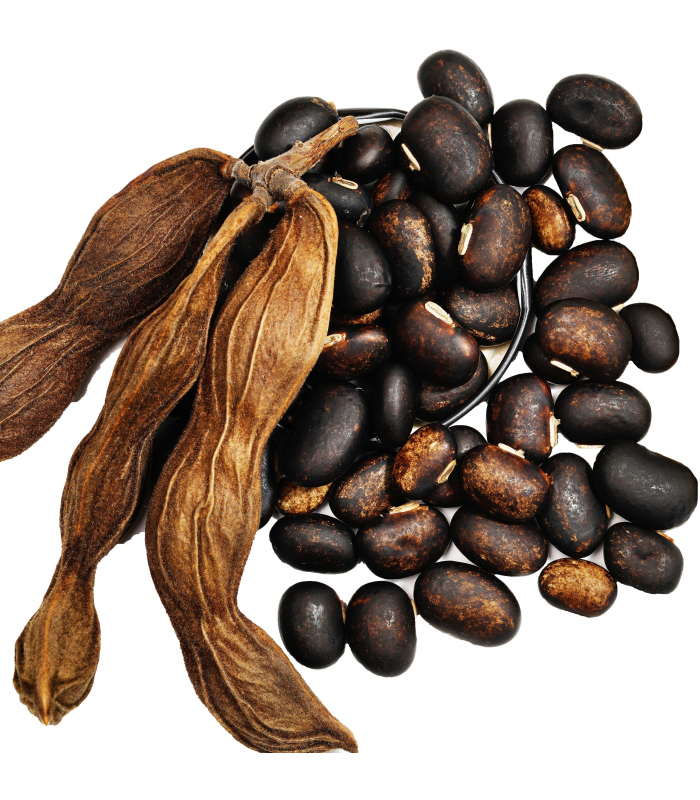 Mucuna Pruriens also assists the brain in handling mental stress better. 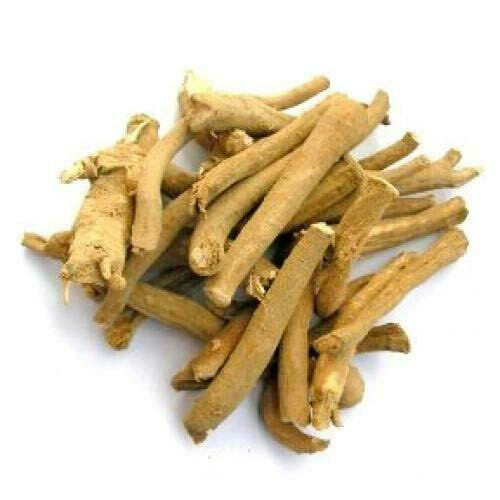 - Ashwagandha means "Smells Like Horse " in Ayurvedic medicine. While it doesn't make you smell like a horse, it gives your body the constitution of being solid in one's body, such as a horse. This root helps our bodies lower cortisol and stress. Ashwagandha has also been shown to lower blood sugar levels. 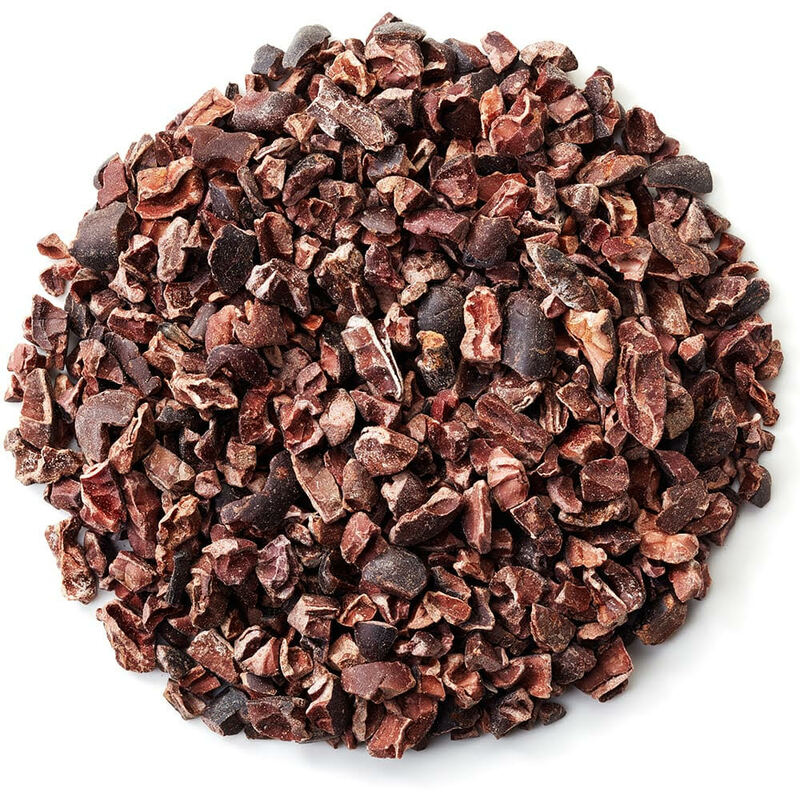 This velvet bean has a balancing and restorative effect on the nervous system. Mucuna Pruriens contain L-Dopa which is a precursor to the neurotransmitter Dopamine. Dopamine is essential for sleep, memory, mood and regulating your nervous system. Mucuna Pruriens also assists the brain in handling mental stress better. 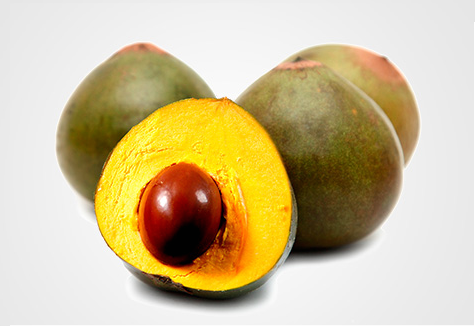 Lucuma is often touted as a rich source of nutrients including beta-carotene, vitamin B3, iron, zinc, calcium, magnesium and other vitamins and minerals. It also contains protein, antioxidants, and dietary fiber and it tastes like a mellow sweet potato that's laced with caramel and maple. ​Perfect for stocking stuffers, these butters are a sweet treat which surprise everyone at how tasty healthy can be. Read below for details on the benefits these chinese and Aryvedic herbal medicines have to offer.